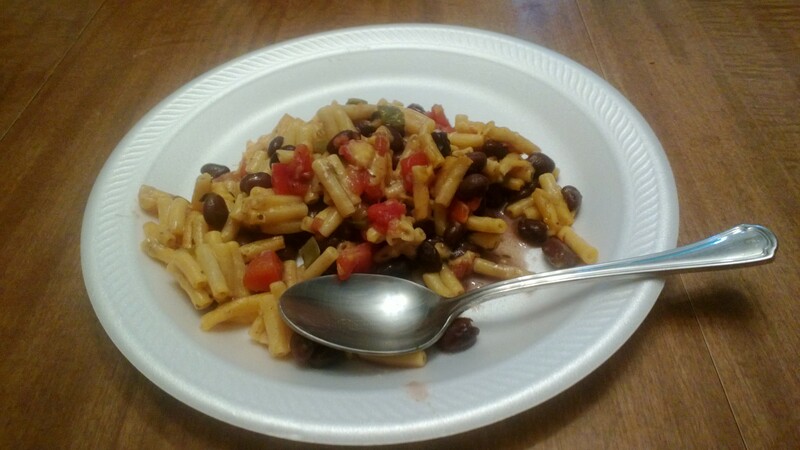 Mix Rotel, beans and mac and cheese together in a 9X13 baking pan. Sprinkle cheddar cheese on top. Bake for about 20 minutes or until everything is warmed through and cheese is melted. Categories: Cooking With Coupons, Frugal Family | Tags: budget, budget menu, cheap, cooking, cooking with coupons, couponing, coupons, food, leftovers, mac and cheese, one dish meal, quick meal | Permalink. 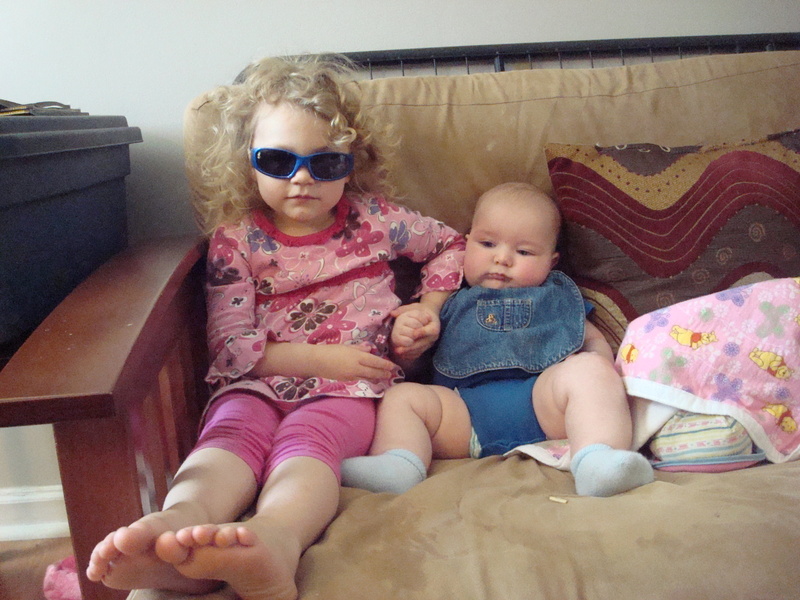 Diapered dude and discount diva proving frugal is cool! Lately life has been moving right along at a busy pace, and I don’t always have time to prepare alot of dishes, desserts or anything special at all. This one dish meal is very simple to throw together, though, along with having some great coupons to go with it this week. You mix it up in the casserole dish, too, so clean-up is quick and easy, as well. It covers all of the food groups in that one dish, too, so…woohoo for health! On the days when my kiddos are more-than-usually underfoot and thinking my every moment revolves around their every sneeze and whim, one dish dinners are almost literally lifesavers. 🙂 What more could a busy person want from a hearty family dinner? ~Preheat oven to 350 degrees F (175 degrees C). ~In a 2 quart casserole dish, combine all ingredients. Mix together well. ~Bake at 350 degrees F (175 degrees C) for 30 minutes. Who else is in love with one dish meals? I love the simplified preparation and snappy clean-up. Categories: Cooking With Coupons | Tags: budget menu, casserole, couponing, coupons, easy cooking, family dinner, one dish dinner, one dish meal, savings | Permalink.